Venison has fewer calories, less fat and more iron than any other type of meat. 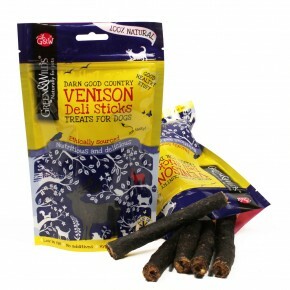 Our 100% air dried Venison Deli Sticks are not only low in fat, but they are also Gluten Free and Hypoallergenic. 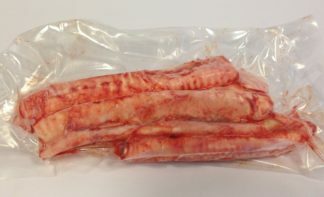 Venison has fewer calories, less fat and more iron than any other type of meat. 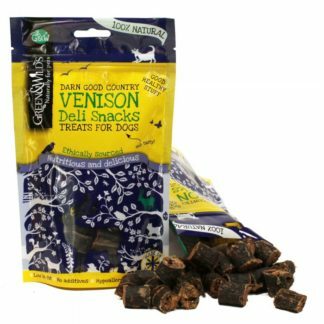 Our 100% air dried Venison Deli Sticks are not only low in fat, but they are also Gluten Free and Hypoallergenic. 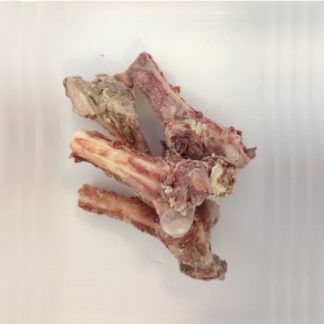 Venison also provides protein to help build strong bones and muscles. 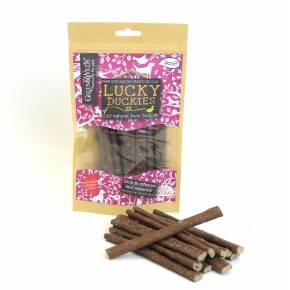 The chewy sticks are air dried slowly to retain all the nutrients and are produced in the UK. 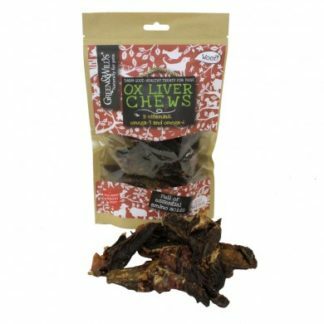 Satisfaction of knowing you are giving your dog the best, keeping their lives and wellbeing as natural as possible!